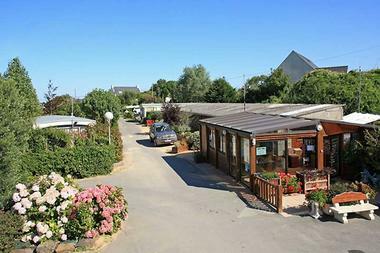 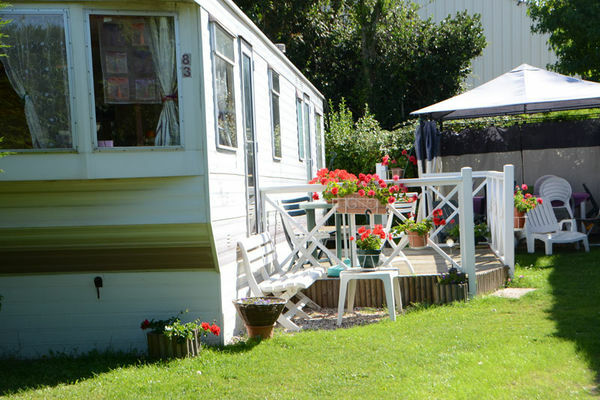 500m from the town centre, this rural landscaped recreational camping complex is close enough to enjoy both the town and the sea. 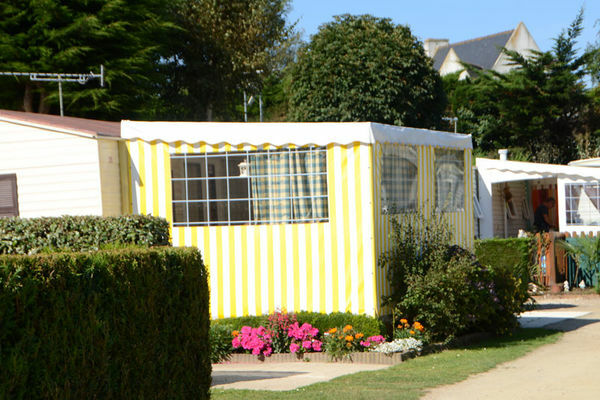 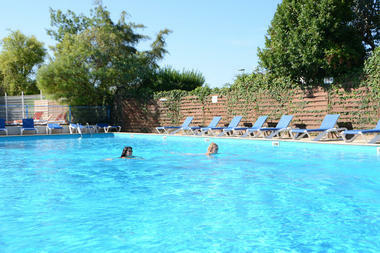 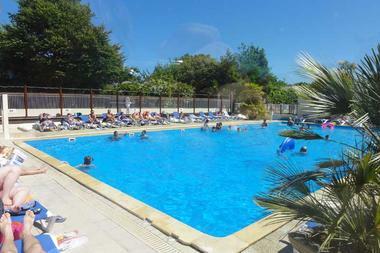 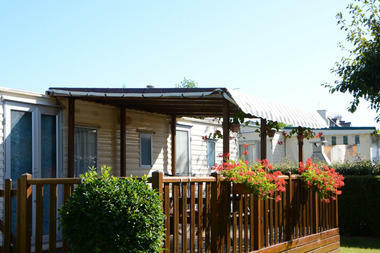 Between the sea and the countryside, Camping Bel-Air has all you need for a varied holiday. Within a few minutes you can be strolling along the promenade and trying out the seafood restaurants down at the port, cycling along the cliff road with its panoramic views, or perhaps shopping in the town centre. 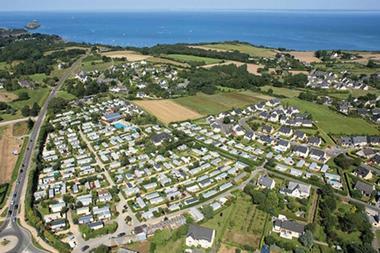 If you want to enjoy the sea, Port-Mer and Saint-Briac beaches are just 2 km away. This is also a prime spot to join the Dinard and Saint-Malo road. On site there is a large heated swimming pool with three paddling pools, in addition to a video games room, and billiard and ping pong tables. 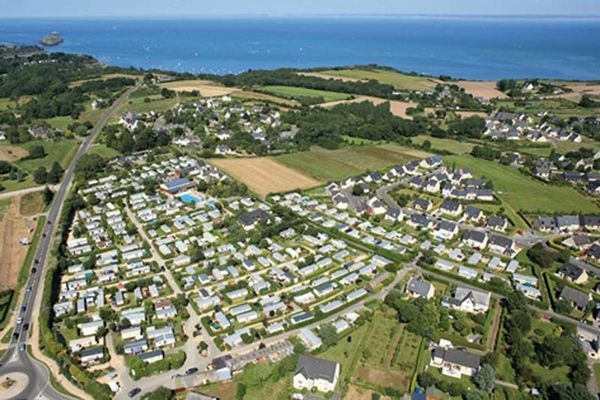 Or if you prefer you can hike along the coastal paths of this beautiful rugged coast, with its fine sandy beaches where you can even bathe at low tide.